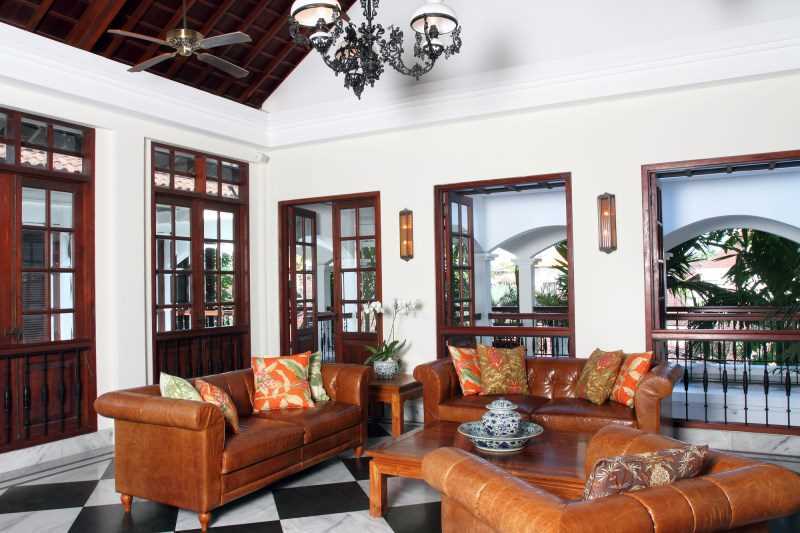 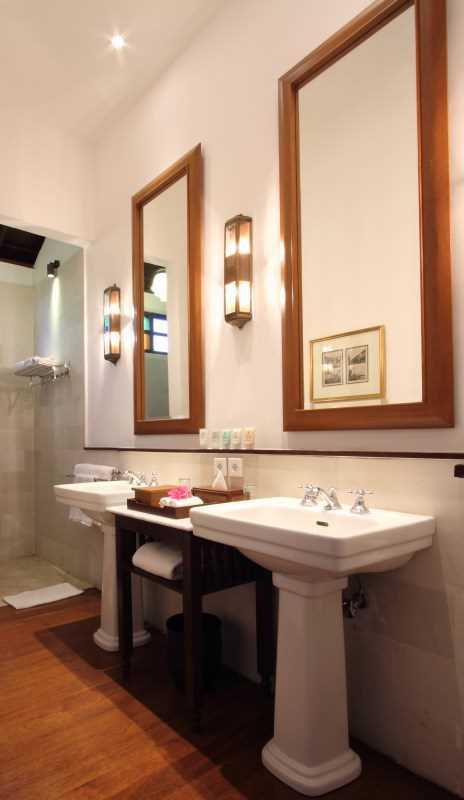 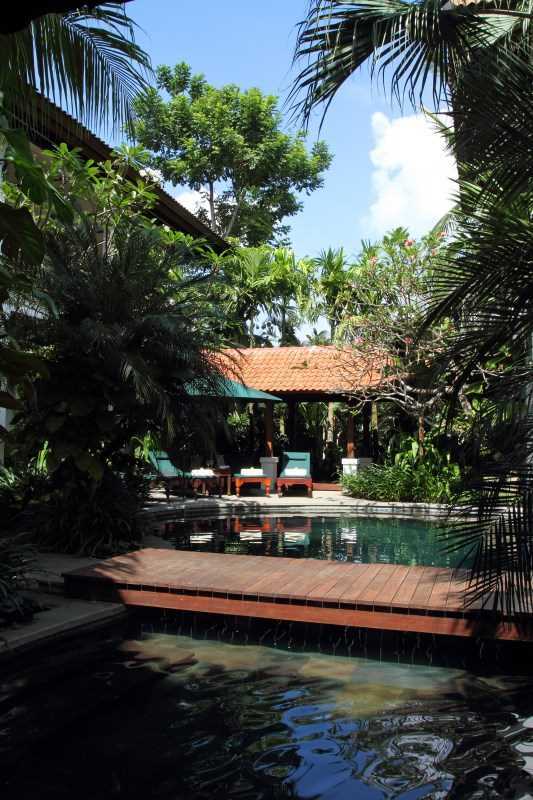 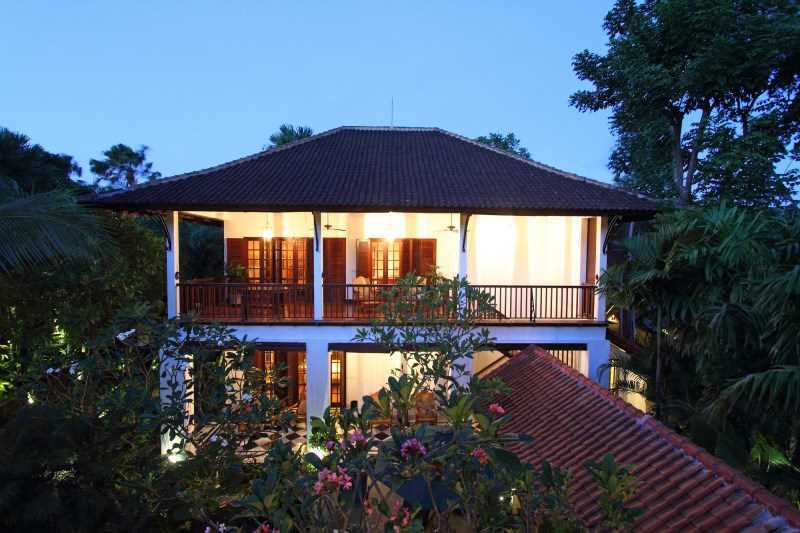 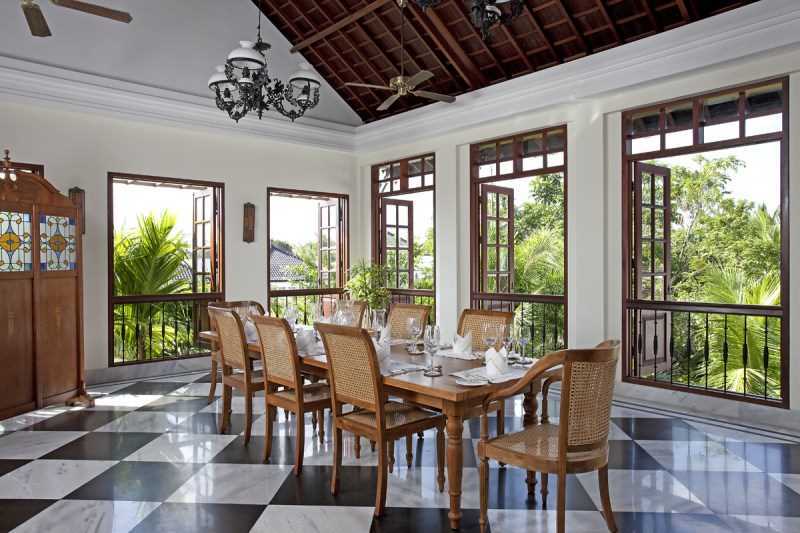 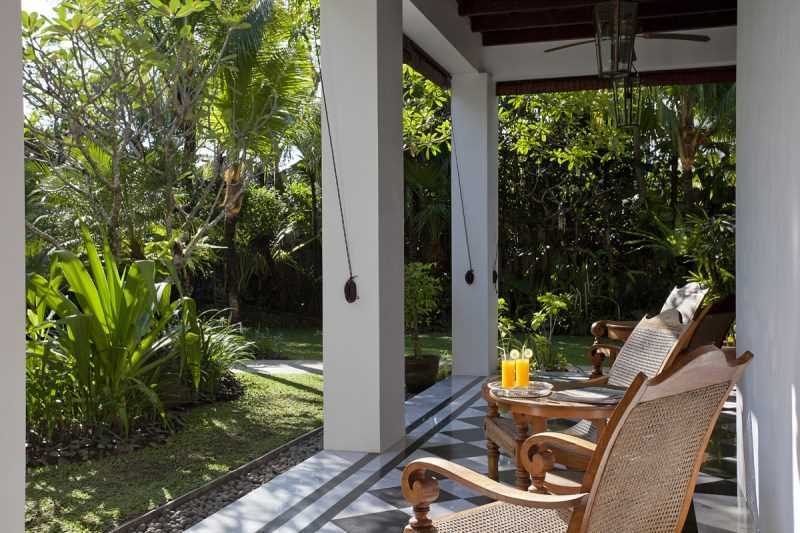 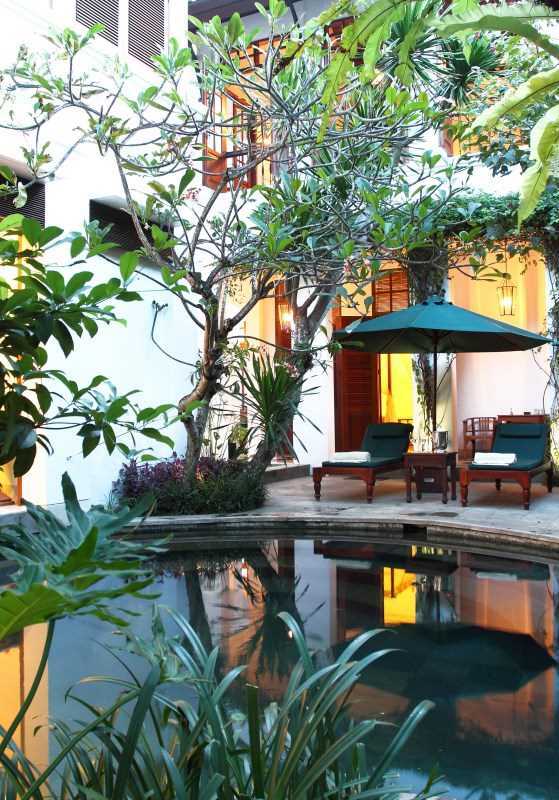 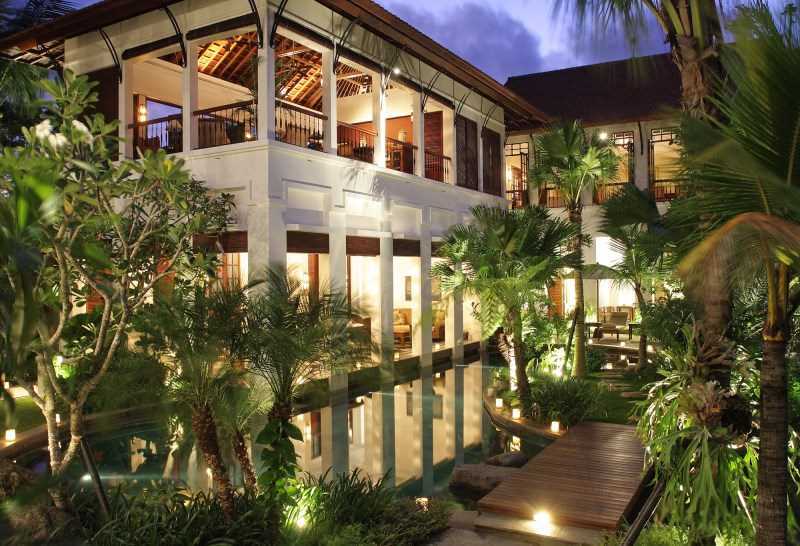 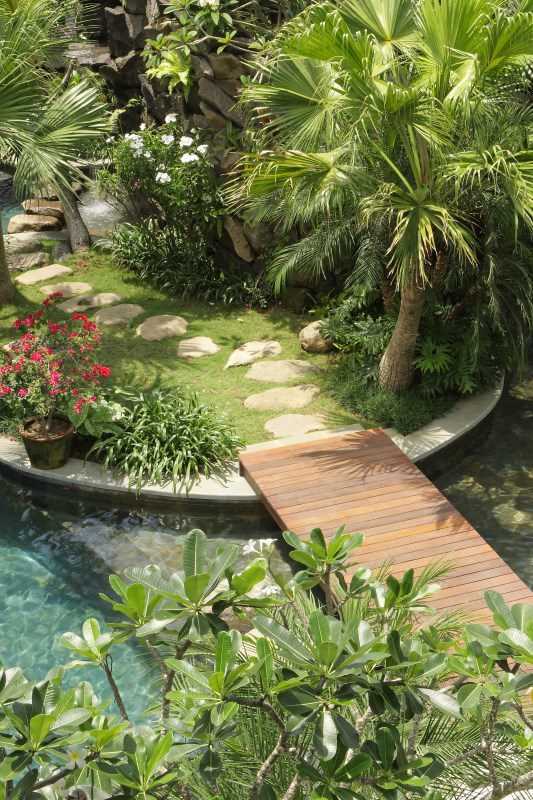 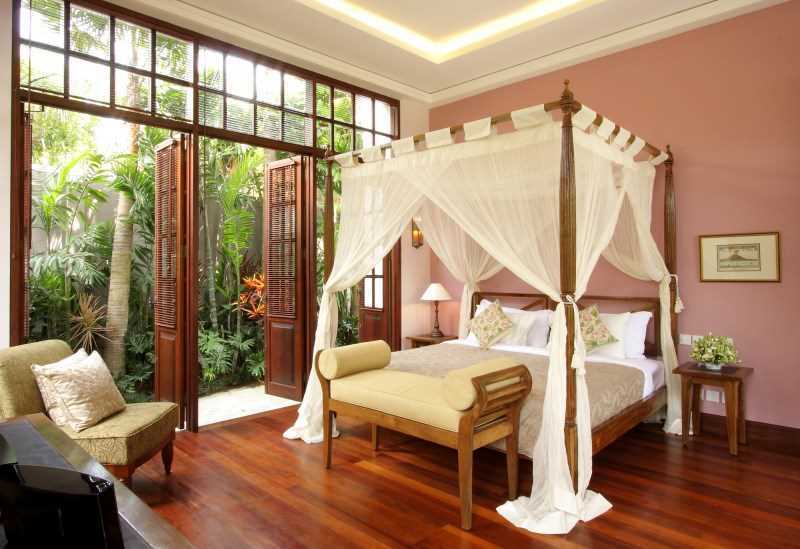 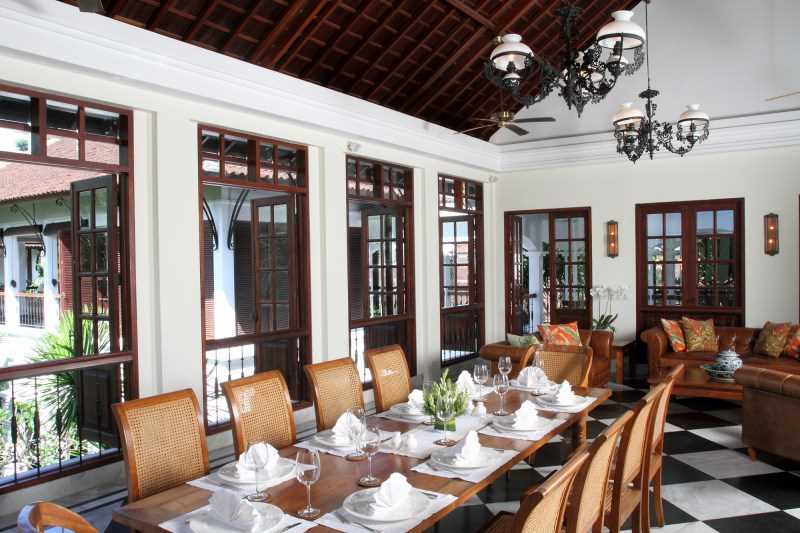 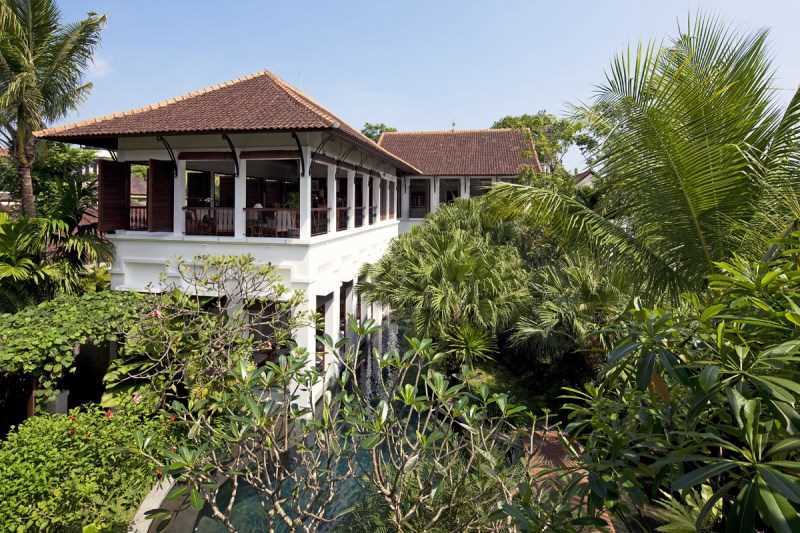 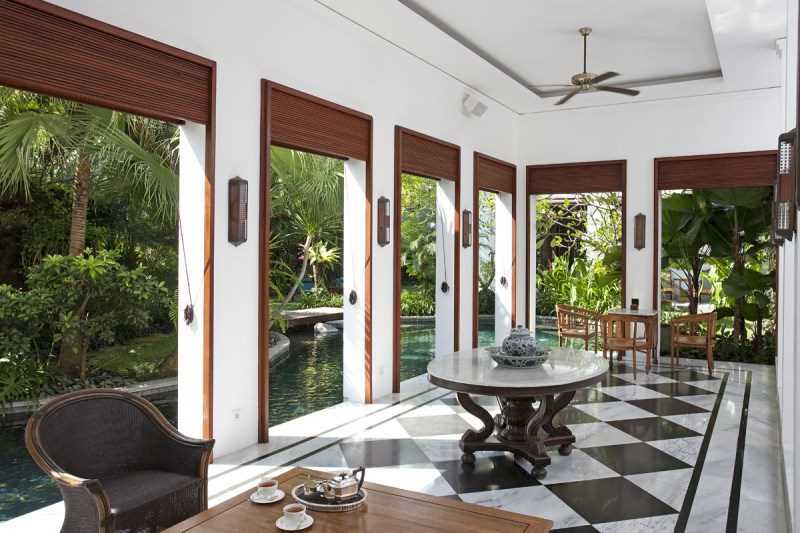 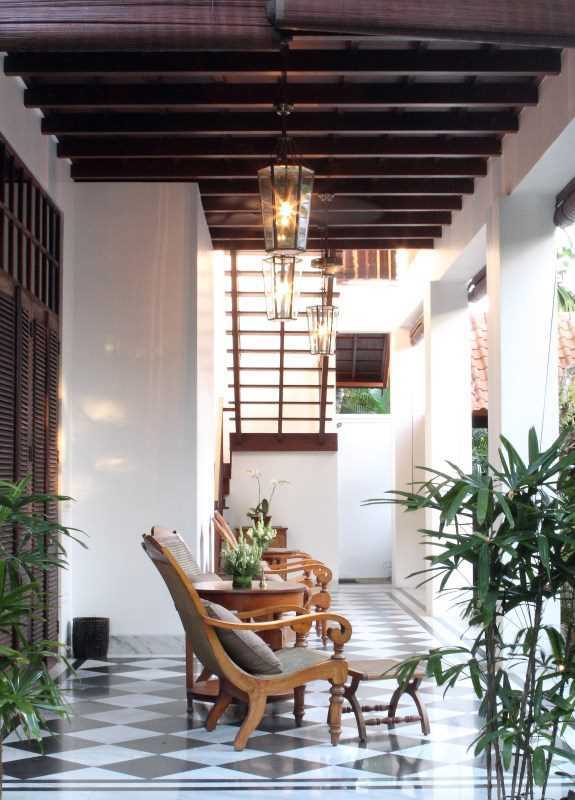 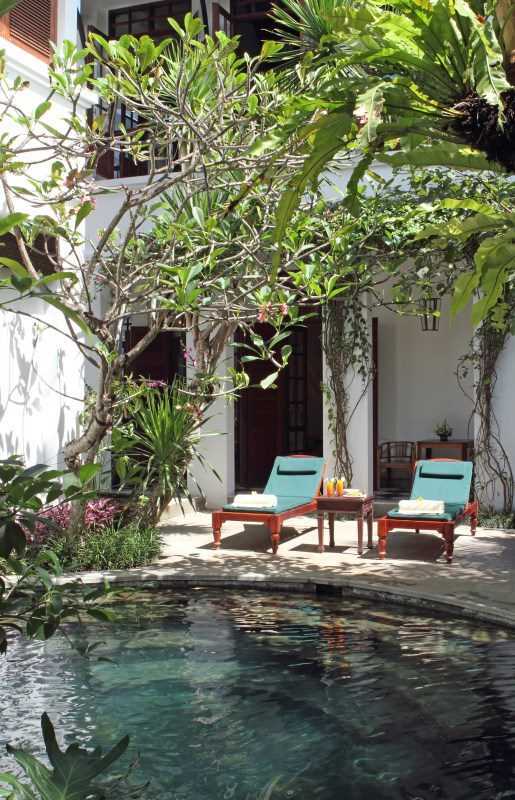 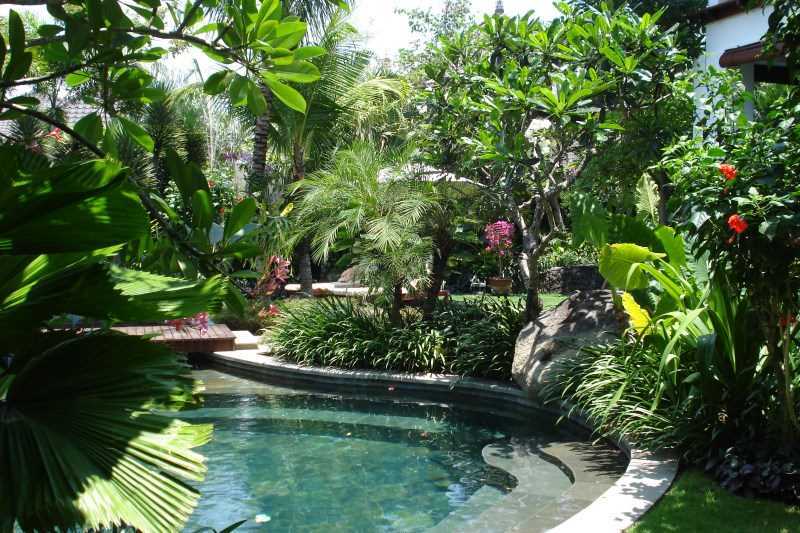 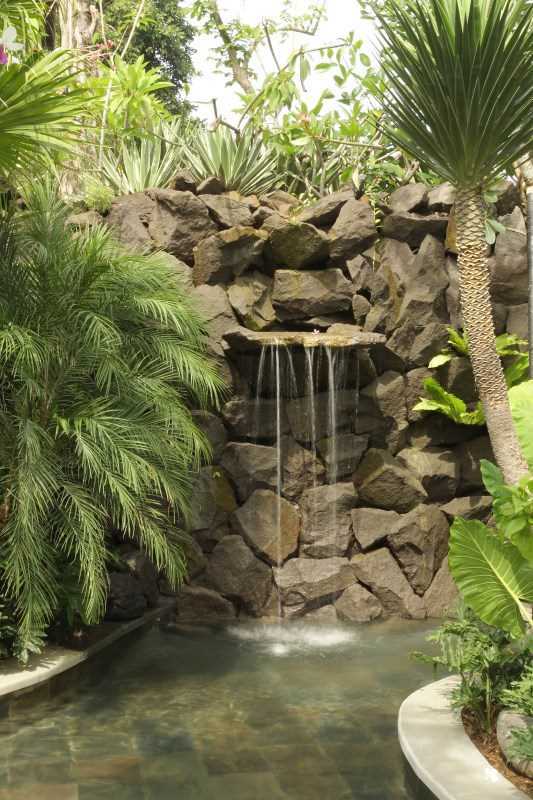 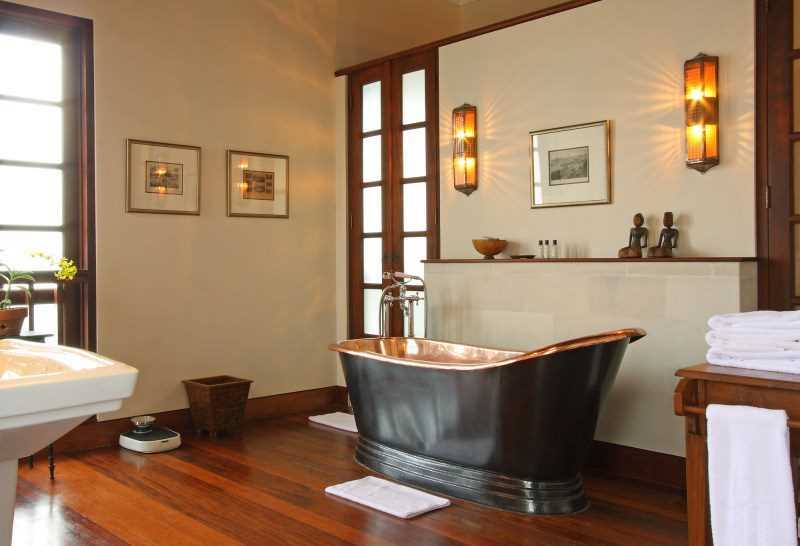 This Villa is located only 200m far from Petitenget Beach and 1km away from Seminyak. 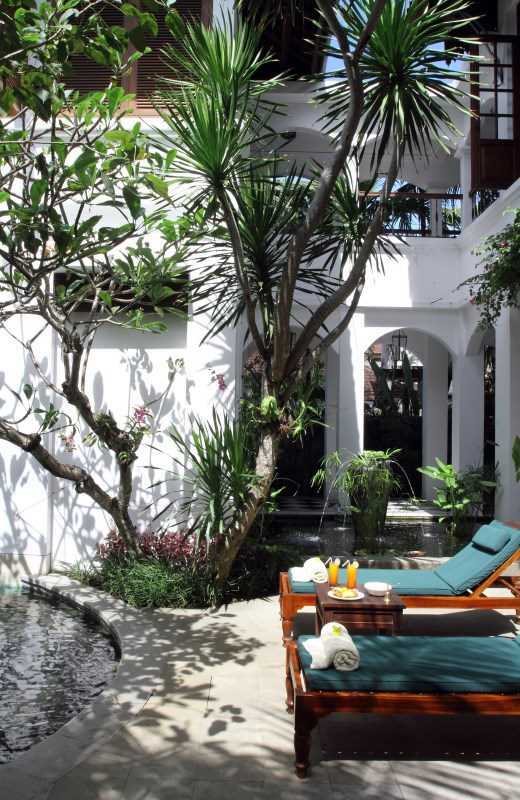 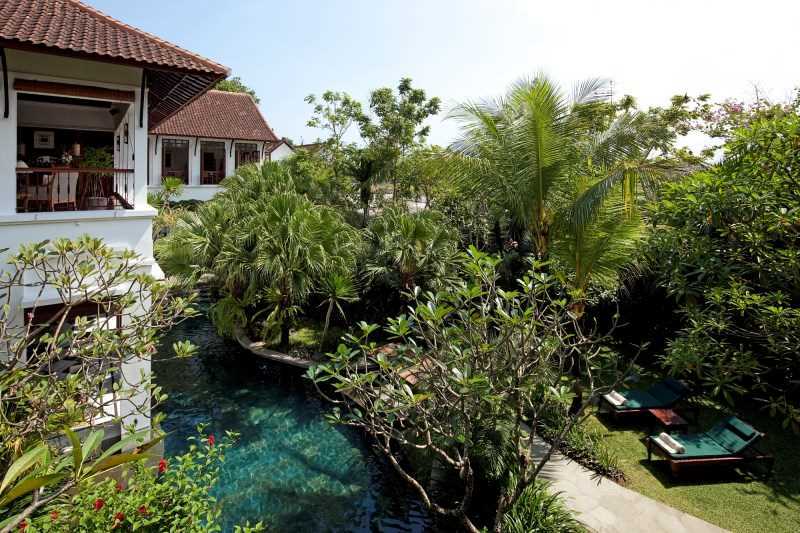 It is the perfect place to discover Bali and enjoy its famous restaurants and then relax by the pool. 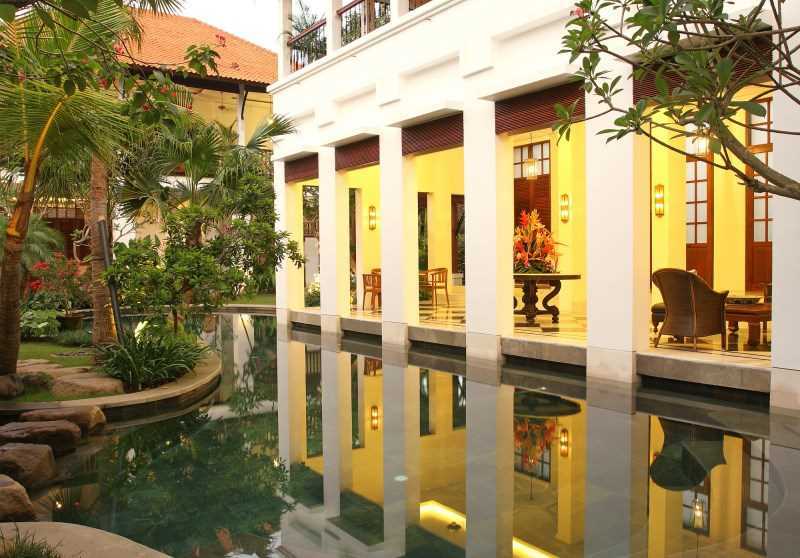 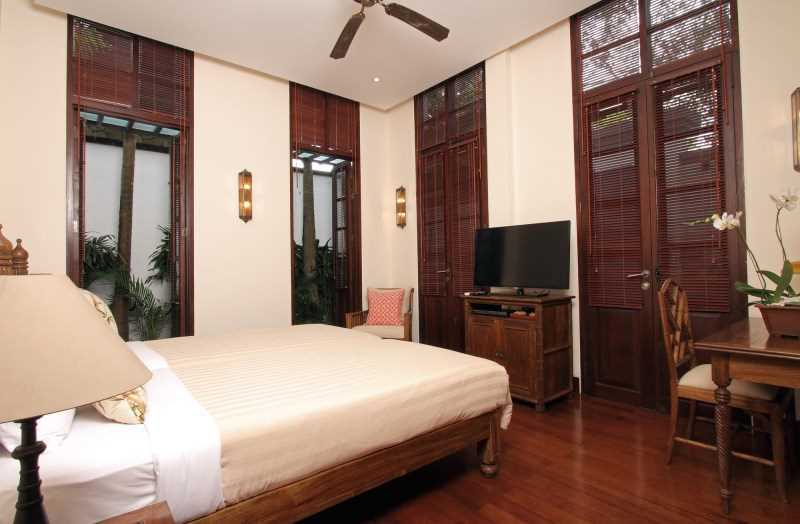 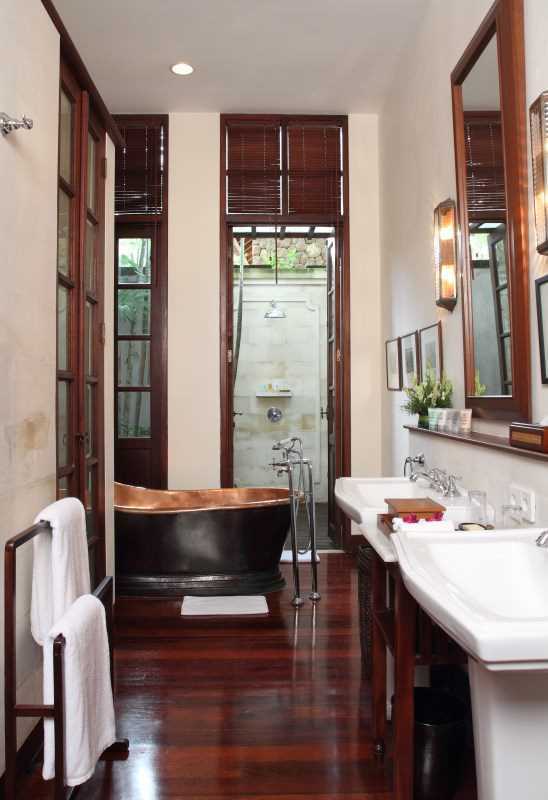 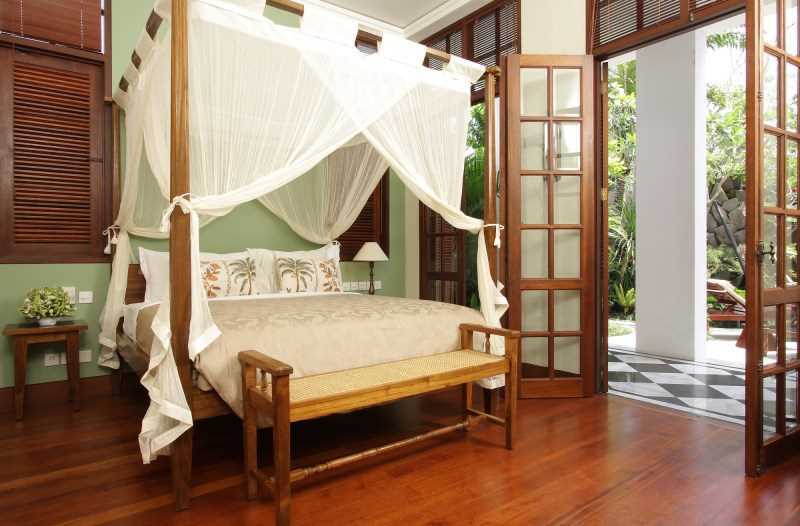 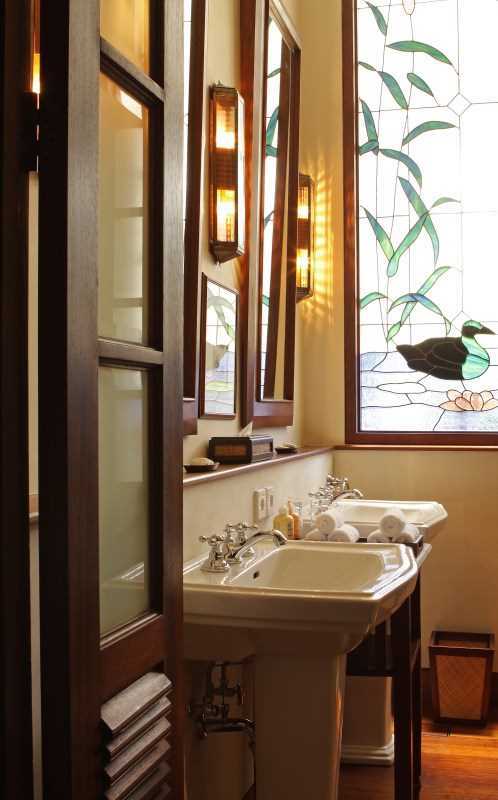 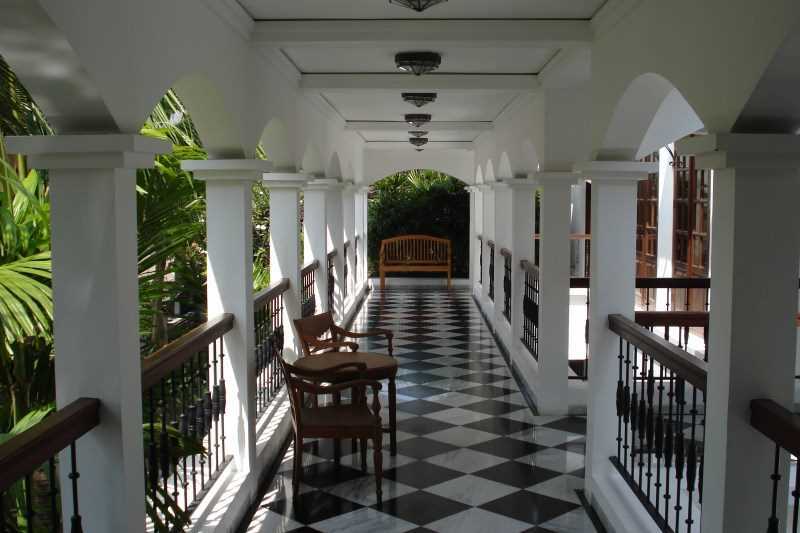 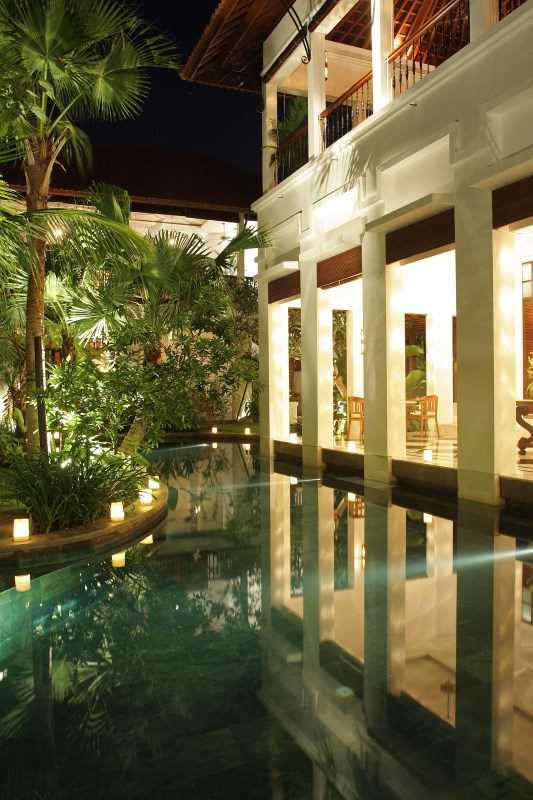 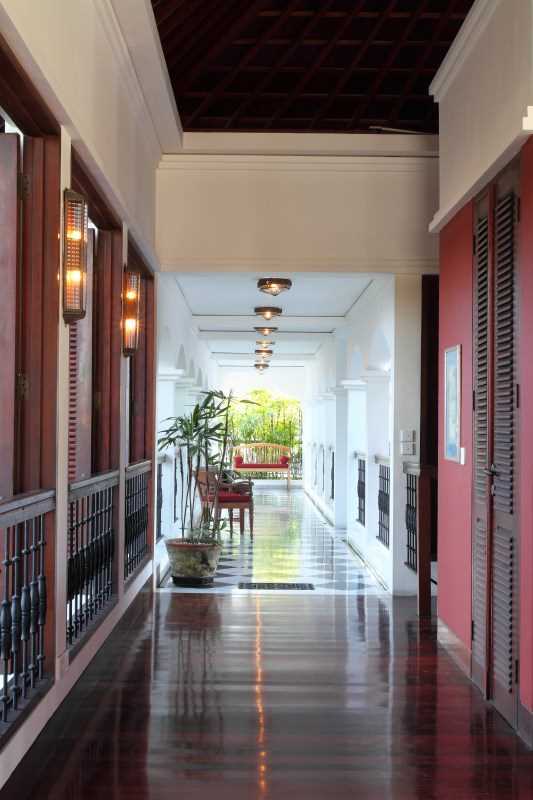 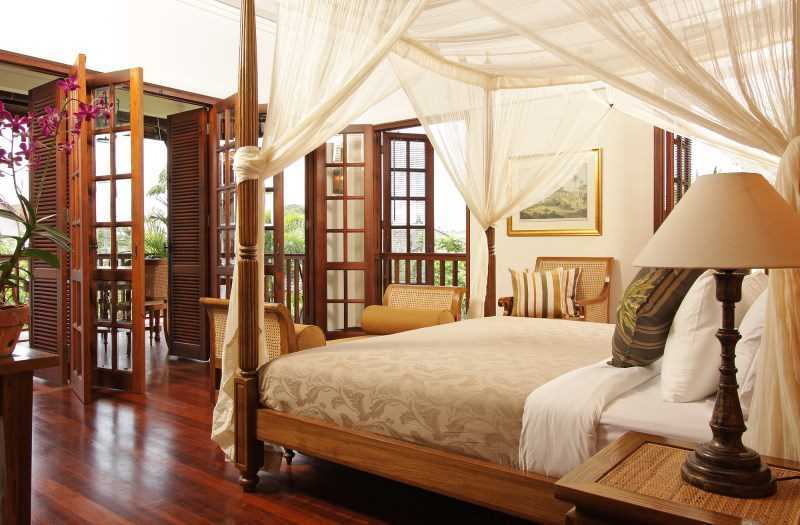 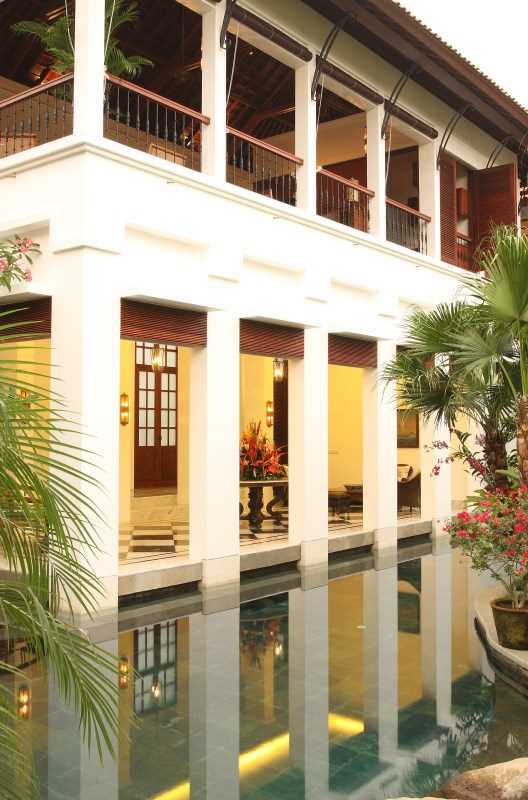 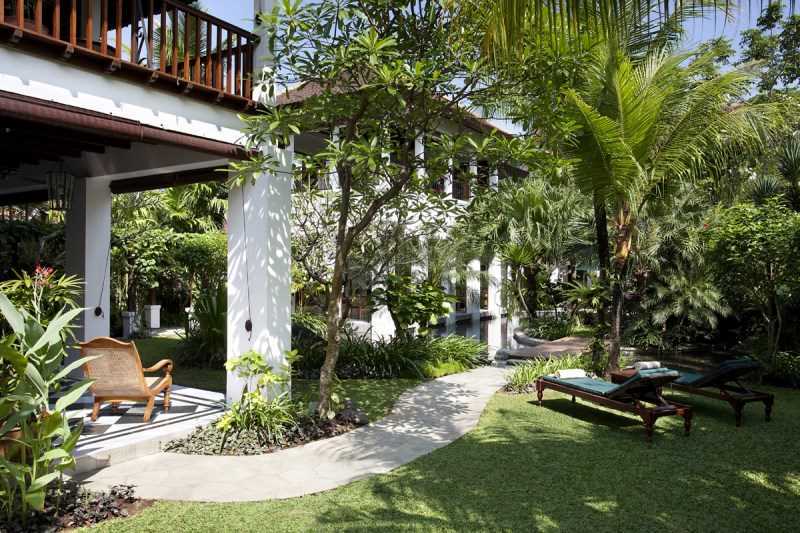 This wonderful and luxury property offers 5 large bedrooms. 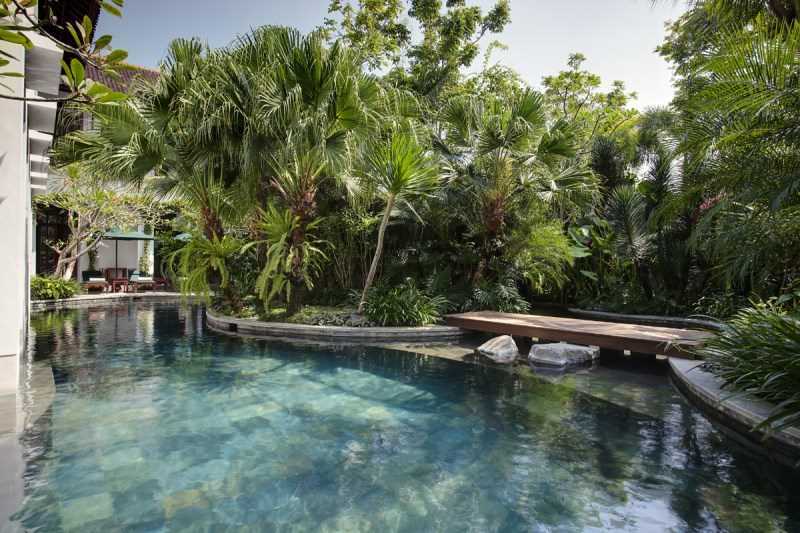 You will enjoy your time relaxing by the beautiful pool. 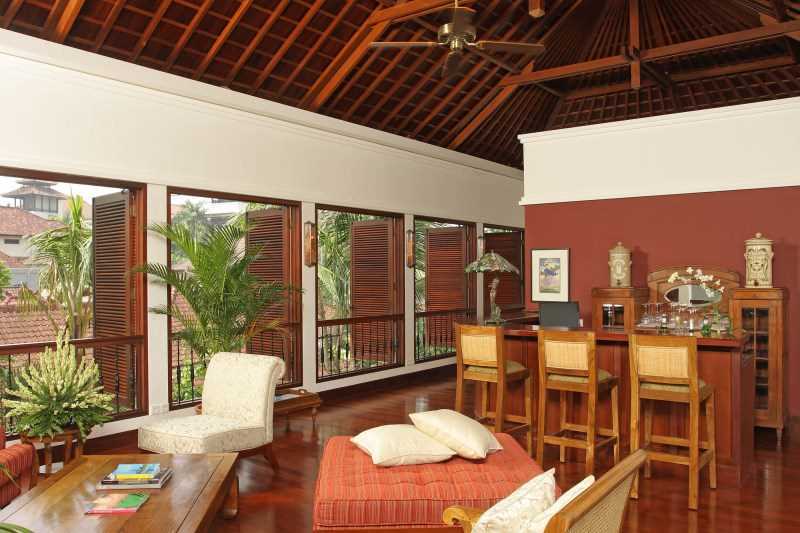 The spacious living areas offer the possibility to gather around with your family or friends.